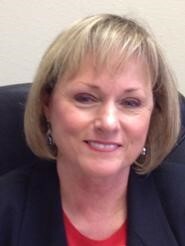 Dede Jenkins, a second generation REALTOR®, began her real estate career in 1972. Her previous experience includes the role of managing partner of the Owens Commercial Brokerage and Management subsidiary in San Antonio and operating the research department of a major regional commercial brokerage division in Austin. As Chief Executive Officer of Berkshire Hathaway HomeServices Texas Realty, Dede makes client satisfaction and agent success her top priorities. A graduate of the University of Texas, Rick has a professional background which includes commercial real estate development and construction, office investment partnerships and representation of institutional clients all over the United States. As Chief Financial Officer, he is responsible for supervision of all accounting, budgeting and financial planning for Berkshire Hathaway HomeServices Texas Realty. Rick Ellis is a University of Texas graduate starting his 21st year in real estate with Berkshire Hathaway HomeServices Texas Realty. A broker for 19 years and a member of several real estate associations and holds multiple designations. 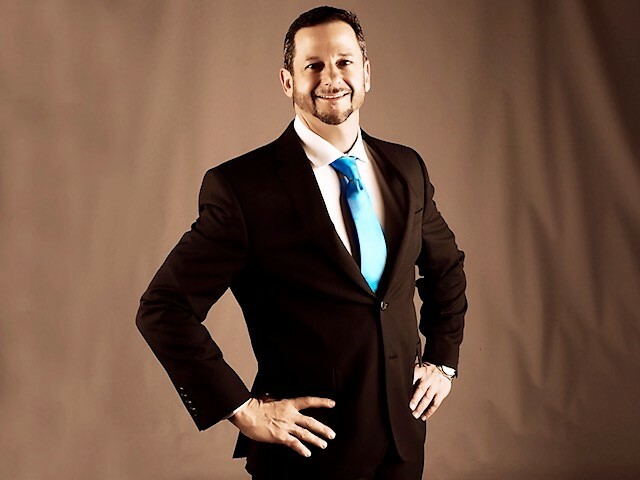 Rick also holds the BHHS Luxury Collection Specialist designation and is also certified to teach real estate by the Texas Real Estate Commission and is currently the Senior Vice President with Berkshire Hathaway HomeServices Texas Realty in Austin. Terry Curtis is a fifth-generation Texan who never tires of meeting new people, exploring homes and vacant land, searching for just the right property for a client, and overcoming the hurdles that can transpire during a real estate transaction. Being a proud Austin native, Terry stayed close to home and attended The University of Texas at Austin after high school. As a trusted Austin Broker for more than 18 years, Terry has his finger on the pulse of the local community! 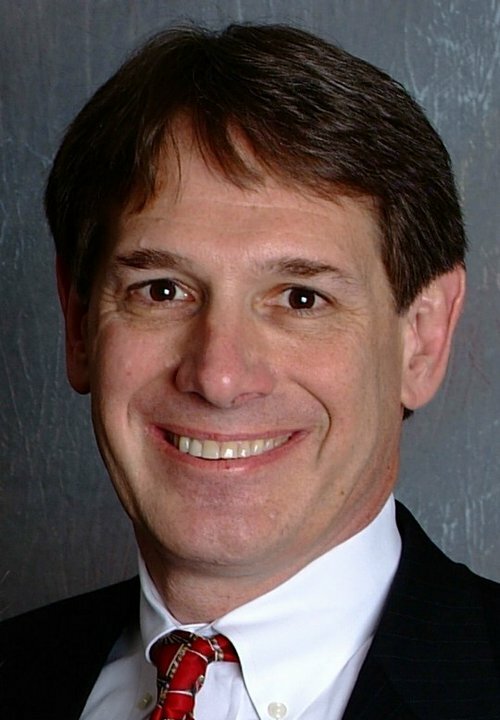 Chris McCambridge has 25 years of relocation industry experience. While not a native Texan, she, as they say, got here as fast as she could. She is a graduate of the University of Wisconsin, Madison and taught high school English before moving to Texas. Her knowledge extends to managing corporate listings and counseling relocating employees. She also has extensive experience managing REO properties. She is a certified Relocation Professional (CRP) and a member of the Employee Relocation Council (ERC). She is also a licensed REALTOR® and a member of the Austin Board of REALTORS®. In her spare time, Chris has completed 10 Ironman triathlons. Jeff Walker has all the appeal and proximity of a local REALTOR®, but with the experience of a realty giant! He will guide you through every aspect of the purchase, sale, leasing, and management of residential real estate in the Austin area. Jeff manages our REO department and specializes in foreclosed properties. A Native Austinite for more than 45 years and a REALTOR® for more than 18 years now. Jeff Walker provides that "hometown" knowledge - rarely found elsewhere. Katie has been a member of the Berkshire Hathaway HomeServices Texas Realty management team and a REALTOR® since 2000. She brings a wealth of knowledge and experience in administrative coordinating, strategic planning and agent support. One of her main areas of focus is training our agents on the many Berkshire Hathaway technology platforms which highlight our superior marketing strategies. A California native, Katie moved to Austin with her husband Chris in 2000. She is the proud mother of two wonderful boys, one who attends Lakeland University in Wisconsin and her youngest who plays on the select team, Austin Banditos! What most people don't know about Katie is that she became a Licensed Manicurist at 18 and opened her own salon, The Nail Cottage, in North County, (located in the suburbs of San Diego, California) before getting into Real Estate. 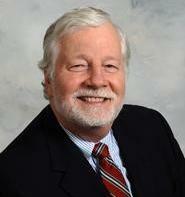 Allan joined the Berkshire Hathaway HomeServices Texas Realty team as our Training Director in April of 2010. Allan joined Berkshire Hathaway HomeServices Texas Realty as a Sales Associate in February of 2005 and has maintained an annual multi-million dollar sales quota since then. Allan has spent many years teaching at St. Edwards University and Austin Community College and his passion for training was a perfect fit to help us reach a new level of training for our agents. Prior to his teaching career, Allan had a very successful career in banking during the 1980’s. 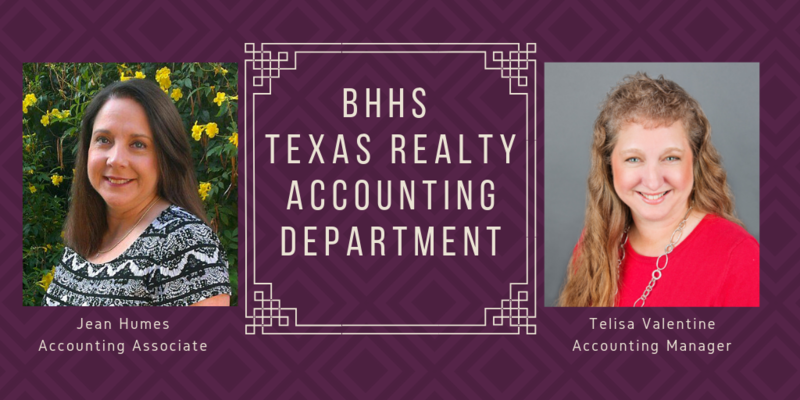 Sunny Broam joined the Berkshire Hathaway HomeServices Texas Realty team in the summer of 2018 and we’re beyond thrilled to have her positive attitude in the office. Sunny grew up in Tulsa, Oklahoma and moved to Austin in the late 80’s. After 14 years as a Corporate Sales Rep with AT&T, Sunny shifted gears and opened Antique Shops with Antique Land. Shortly after, she started recruiting for a prominent real estate company. As our Leads Director, Sunny is able to utilize skills she acquired in previous work experiences to be our go to gal for converting leads and assisting agents with meeting their ultimate goals within real estate! 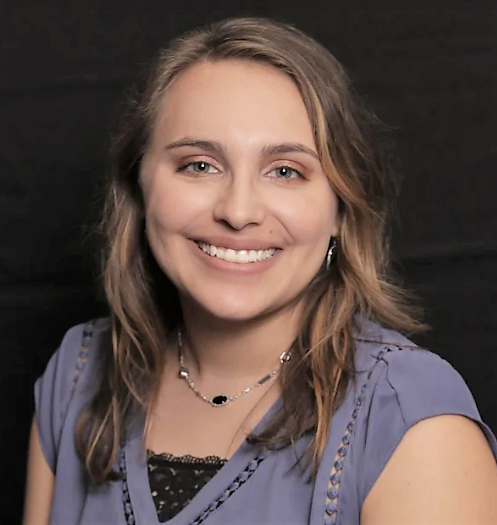 Jenna Zamrik joined the Berkshire Hathaway HomeServices Texas Realty team as our Administrative Assistant in 2016. Jenna has since been promoted to take on two extra roles, she is now our Onboarding Specialist and Marketing Coordinator. Her love for Real Estate business has sparked! As a recent newlywed, Jenna and her new husband just bought their first home and she’s developed a love for cooking. As a native Austinite, Jenna has a passion for live music, great food and beautiful scenery. What most people don’t know about Jenna is she is the second born out of 9 children and considers herself a minimalist. 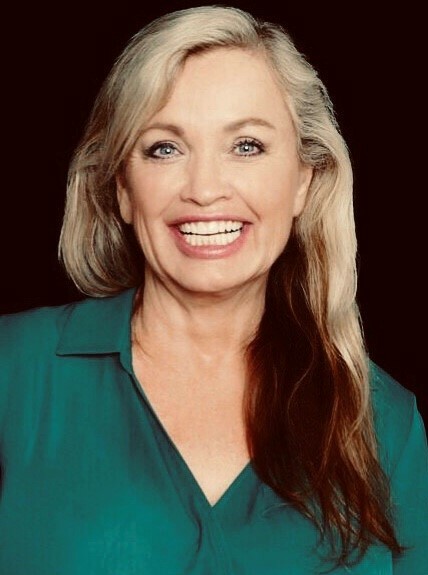 Christine Pease joined Berkshire Hathaway HomeServices Texas Realty's team in July 2018 and we like to call her our "Wizard of Light Bulb Moments." A central Texas native and a graduate of Texas State University-San Marcos with a Bachelor’s Degree in Criminal Justice. Christine’s path led her to Real Estate in 2014 and she hasn’t looked back. Christine's most recent accomplishment was obtaining her Real Estate License in August 2018. Christine’s biggest passion is her family to include her loving husband and most loyal dog, Luca. Don’t let us forget to mention her love for the great outdoors. What most people don't know about Christine is she played soccer for 10+ years and won many state championships with her select team based out of Lampasas, Texas. As the newest member of the Berkshire Hathaway HomeServices Texas Realty team, Daisy is our resident First Impressions Director! She graduated from the University of Texas at San Antonio with a Psychology Degree. She uses that knowledge to happily greet people and anticipate their needs. She loves reading and playing with her dog, Riley. She offers administrative support and a huge smile whenever you need it! What most people don't know about Daisy is she met her husband, Colin, while playing tennis together in High School. While in college at UTSA, Daisy was President of PAWS, Protectors of Animal Welfare & Safety, where she organized events and volunteered at local shelters. "It's better to hang out with people better than you. Pick out associates whose behavior is better than yours and you'll drift in that direction." "Opportunities come infrequently. When it rains gold, put out the bucket, not the thimble"
"Chains of habit are too light to be felt until they are too heavy to be broken"
Send us an email to request more information about what we can offer you as an agent, a homebuyer or a homeseller. Or give us a call at: (512) 483-6000.